Nothing accentuates a beautiful hairstyle like the perfect makeup. 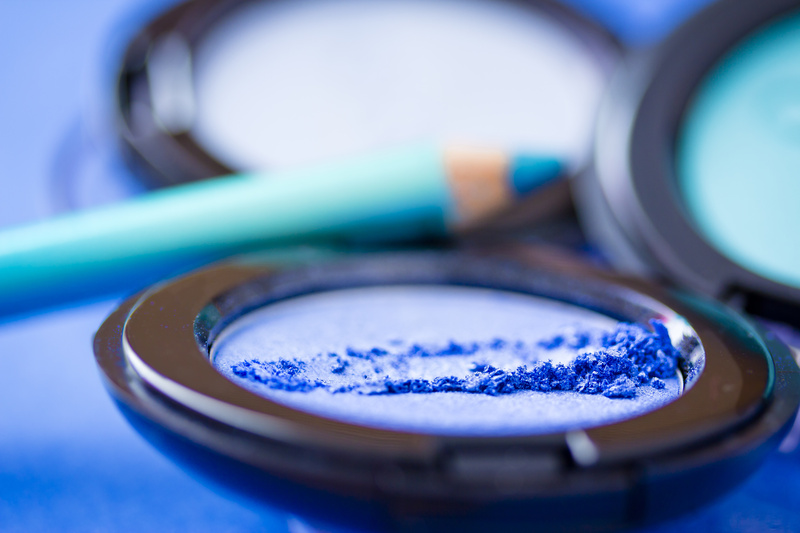 Here are some makeup trends we love for the summer of 2014 and how to best wear them! Bold Lip Colors – We are seeing a lot of vibrancy on the runway, as far as lip color is concerned. Bright hues like candy apple red, hot pink and cream sickle orange are dominating the summer season. We’ve been seeing diluted versions of the same colors showing up on the cheeks also. When wearing bright lipstick, it is best to keep the rest of the makeup relatively simple. To incorporate bright lips into your everyday look, try playing down the eyes. Try lightly lining the eye, and using mascara instead of contouring with eye shadow. Green, Blue, Teal – These colors are being favored this season not just by clothing fashions, but in the eye makeup world as well. We have been seeing a variety of ways to decorate the eyes with these shades from eye liner pencils to pigmented eye shadows. Liner pencils are a great way to achieve this punch of color quickly, and not a lot of other makeup is required in an everyday wear scenario. Because these colors have such a pop when used on the eyes, a simpler lip is usually recommended. Try soft pinks or nudes on the lip.